We have tons of cookies to choose from! To help you decide we have baked up some easy to navigate categories for you! 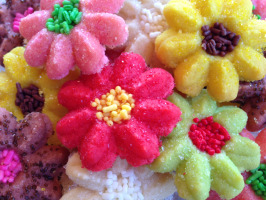 Cookie Delivery: Gourmet Cookies and Cookie Bouquets in a Box at Nearly Half the Cost! 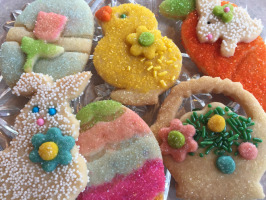 Cookies From Scratch is well known in Wisconsin and NATIONWIDE for artfully crafting the best gourmet cookies! 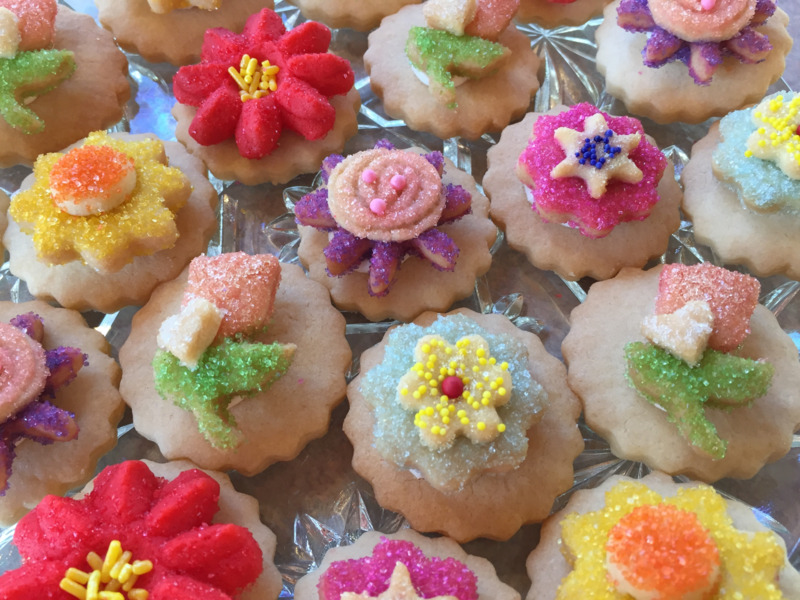 Our cookies are so famous they’ve been featured on multiple media outlets, including Country Woman Magazine, Fox News and the Milwaukee Journal Sentinel. From ooey gooey to crisp and crumbly, our 2”- 4” gourmet cookies are made to order in cookie heaven. Made from scratch in a kitchen (never in a food processing factory), we use the freshest ingredients from Wisconsin’s wholesome dairyland. Partnerships with trusted local producers of quality ingredients means each cookie we bake is 100% natural. We never use harsh chemicals, additives, artificial ingredients or preservatives like Maltodextrin, Xanthan Gum, EDTA and Butane (yes, Butane…for lighters…you would be surprised how often this is found in ingredient lists!). 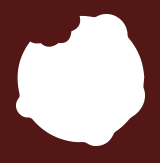 Cookies From Scratch believes in pure ingredients and pure goodness in every cookie. It’s a difference you can truly taste! Plus, without the added costs of preservatives/additives/chemicals and operating a huge food processing factory (expensive machines, thousands of dispassionate workers, storage facilities, etc. 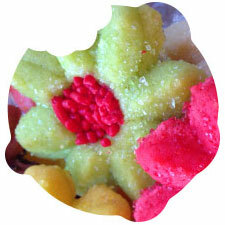 ), our cookies are nearly half the cost of other gourmet cookie delivery places! Cookies From Scratch offers a huge selection of cookie gift baskets and cookie samplers for delivery nationwide. 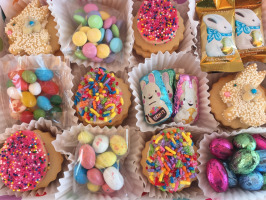 From Christmas gift baskets to corporate gift baskets and everything in between, Cookies From Scratch has the biggest and best selection for guys and gals, chocolate lovers and sweet tooth tyrants, sports fans and old-fashioned romantics. 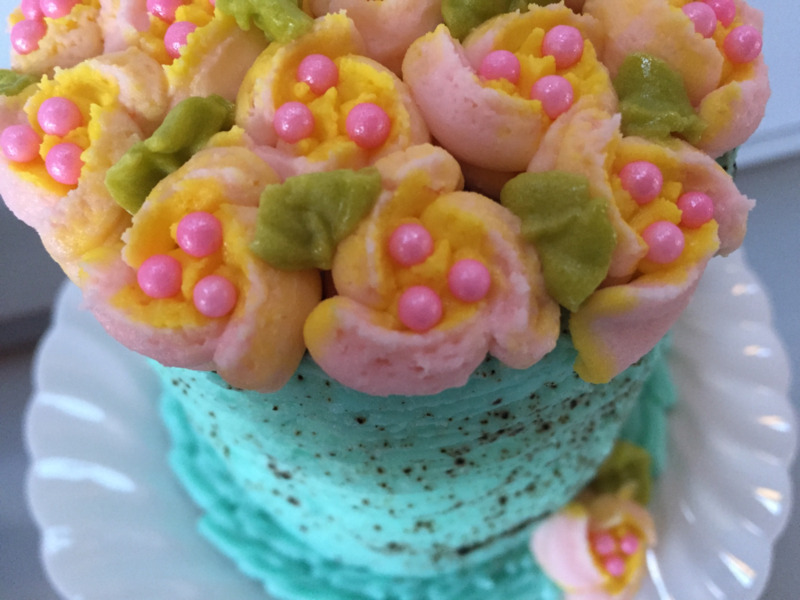 At Cookies From Scratch, we have the perfect cookie bouquet in a box for every person and every occasion. Tin Cookie Cutters and Cookie Cutter Kits: Shop our HUGE Selection Now!  Cookies From Scratch has thousands (yes, thousands!) of tin cookie cutters for sale online. From alphabet cookie cutters to animal cookie cutters and everything in between, we have the biggest and best selection of cookie cutters online! Shop wedding cookie cutters, birthday cookie cutters, baby shower cookie cutters, holiday cookie cutters and much more! From traditional to totally unique cookie cutters like mermaids, anchors, whales, kangaroos, martini glasses and virtually everything else you can imagine! Sure as the dough rises, Cookies From Scratch is the best cookie cutter company around! 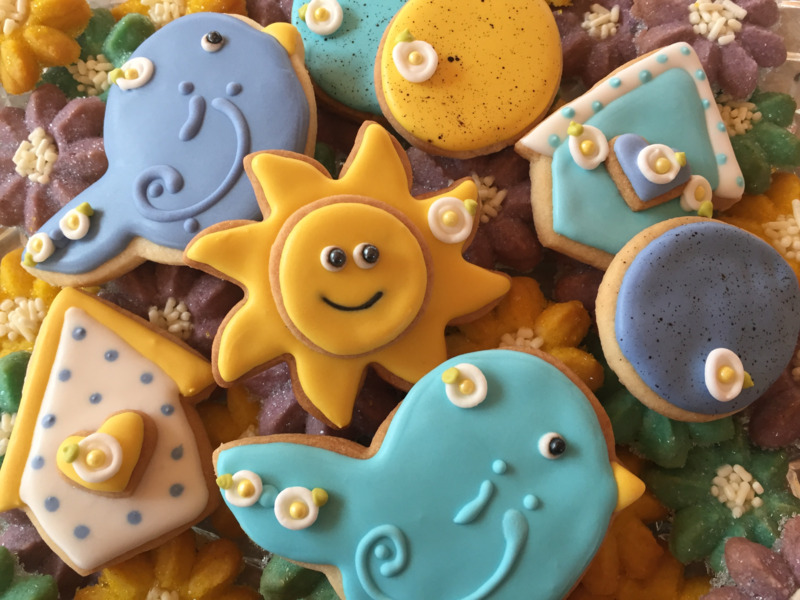 Cookie Parties in Milwaukee and Surrounding Areas! 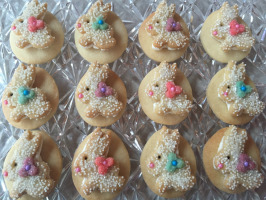 Don’t forget to ask about our cookie parties in Milwaukee, Waukesha, Brookfield and surrounding areas. 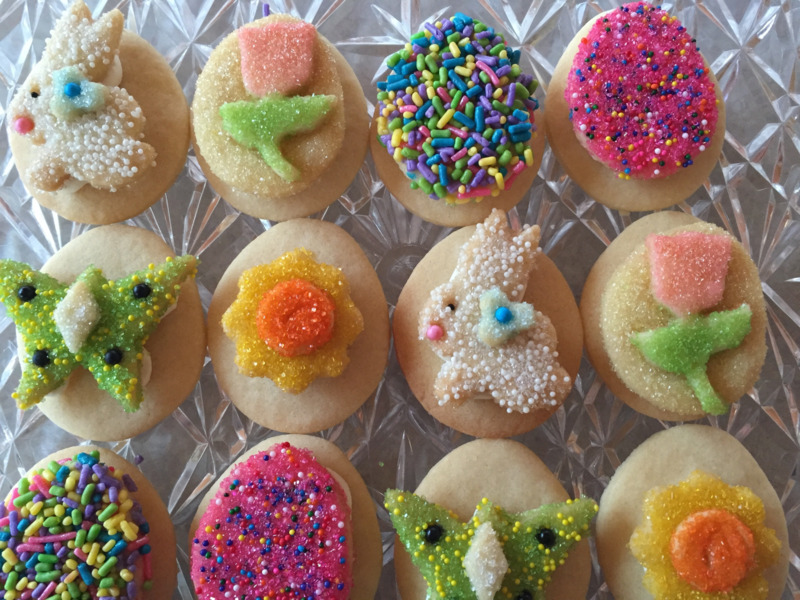 Our cookie parties bring seriously sweet fun directly to you! All you need is an oven; we’ll bring the rest! Cookie Dessert Bar Rental for Milwaukee and Surrounding Areas! 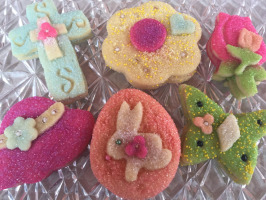 Cookies From Scratch also provides cookie dessert bars and cookie party favors! Cookie buffets are perfect for totally fun and unique desserts. Order cookie dessert delivery for weddings, bridal showers, baby showers, bachelorette parties, birthday parties, holiday parties, corporate events and so much more! 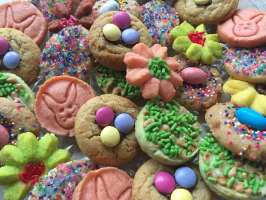 Send gourmet cookies with a taste of nostalgia when you buy direct at Cookies From Scratch. Made by caring cookie creators, never machines, our cookies and cookie bouquets in a box are specifically crafted to look and taste just like Grandma’s…because kisses and squeezes, we love you to pieces! 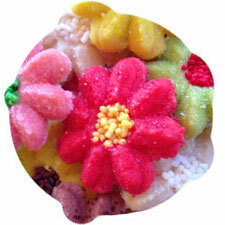 Contact our cookie delivery service now for custom cookies or special order requests.